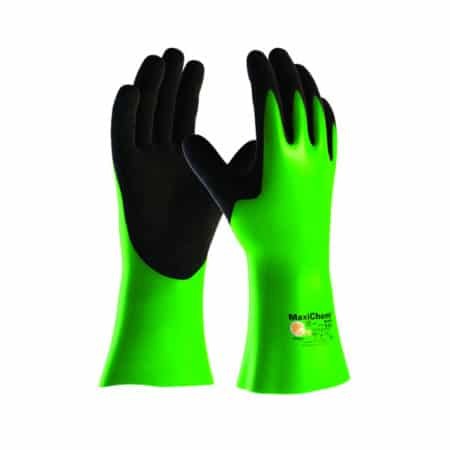 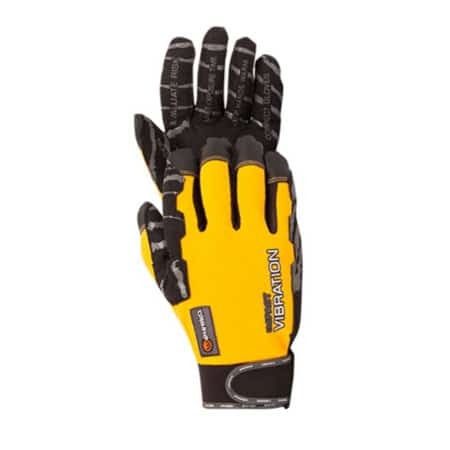 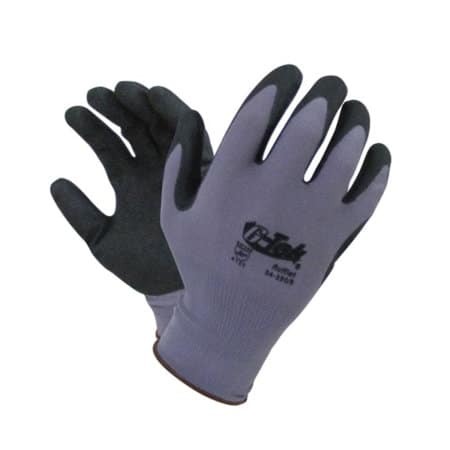 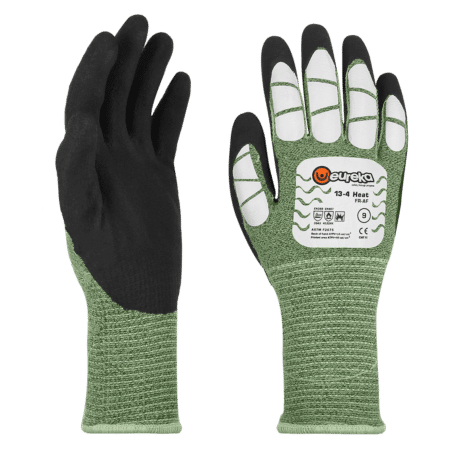 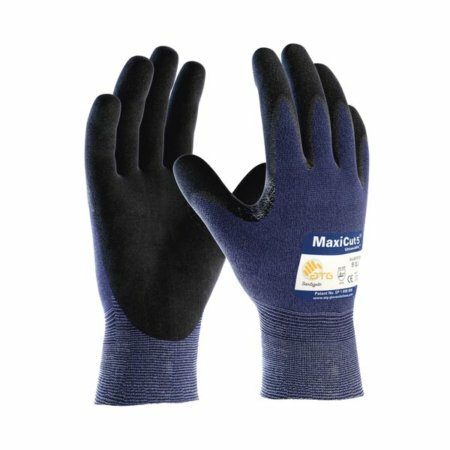 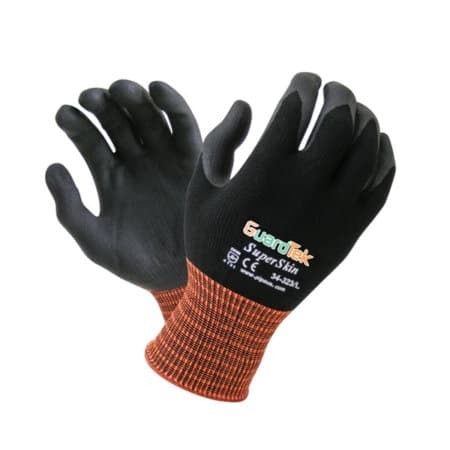 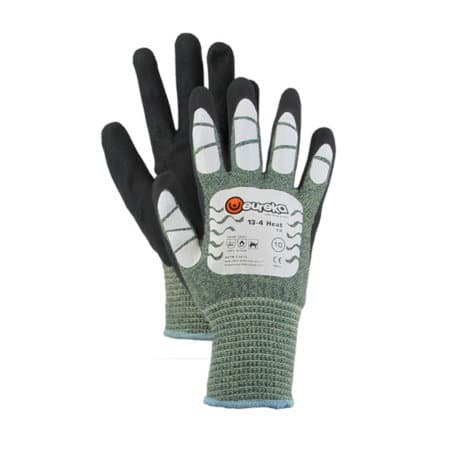 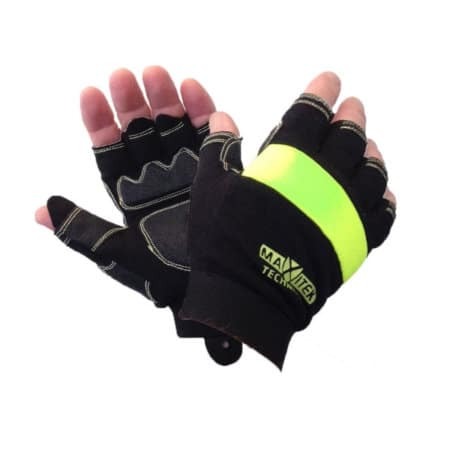 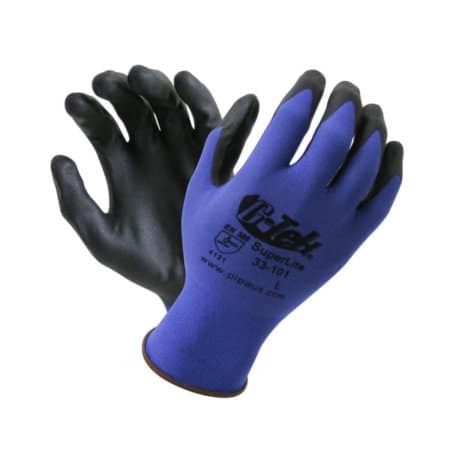 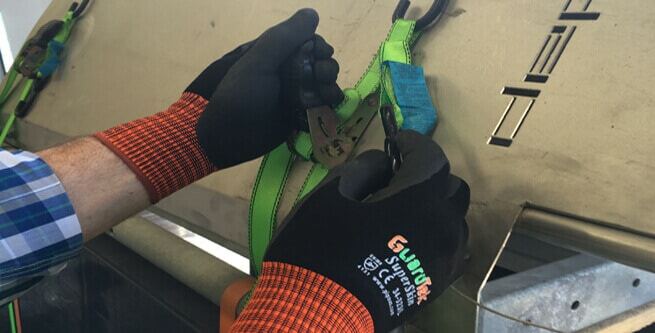 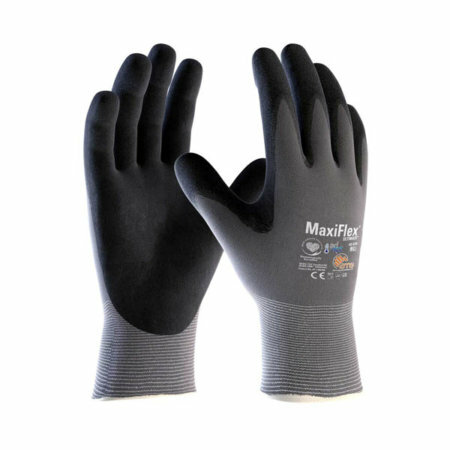 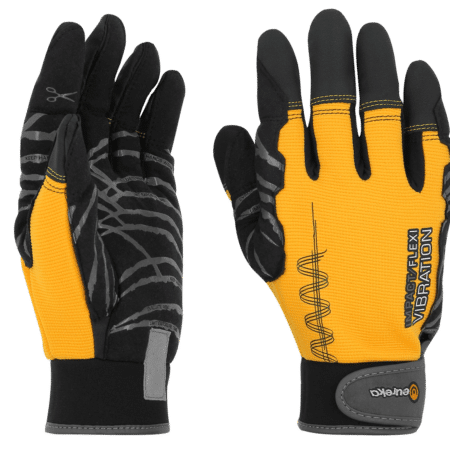 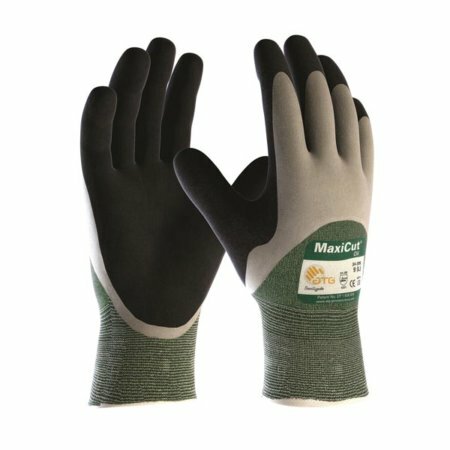 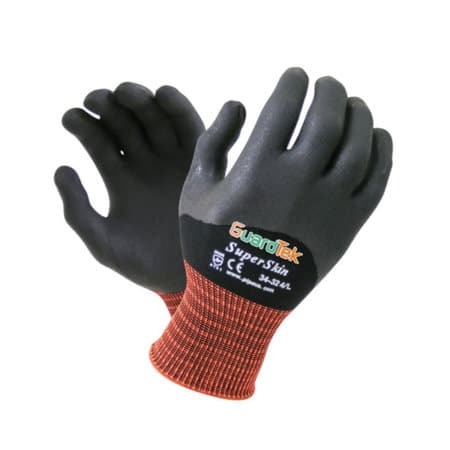 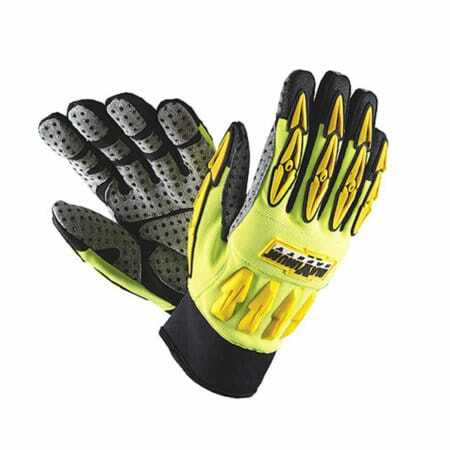 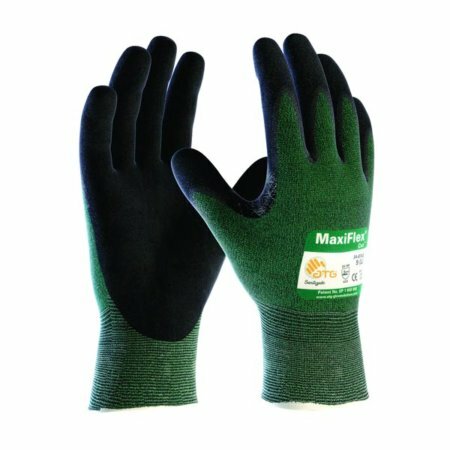 Gloves specifically designed to enhance any manual handling task, delivering unique finger feel sensitivity, grip and control. 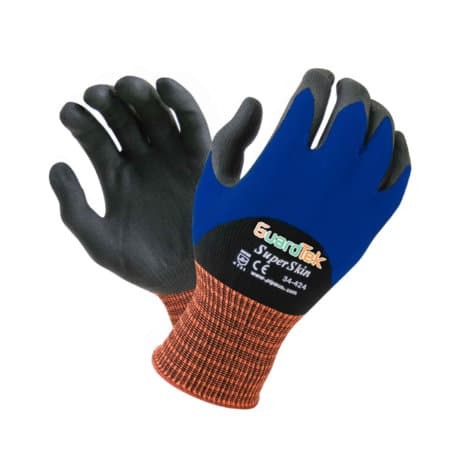 Our patented GuardTek ‘Skin Contouring Technology’ allows for perfect fit and comfort to each individual hand shape, whilst transferring inner glove humidity away from the hand. 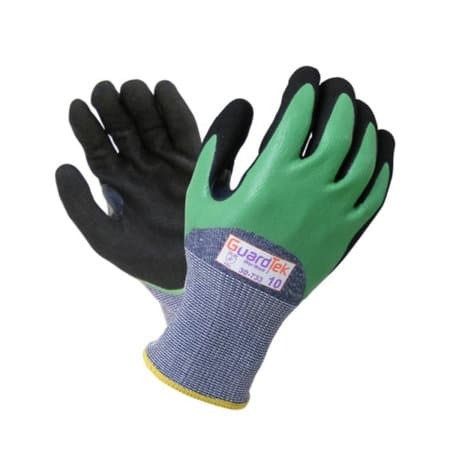 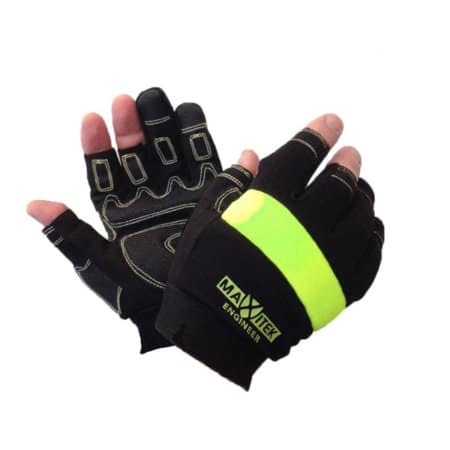 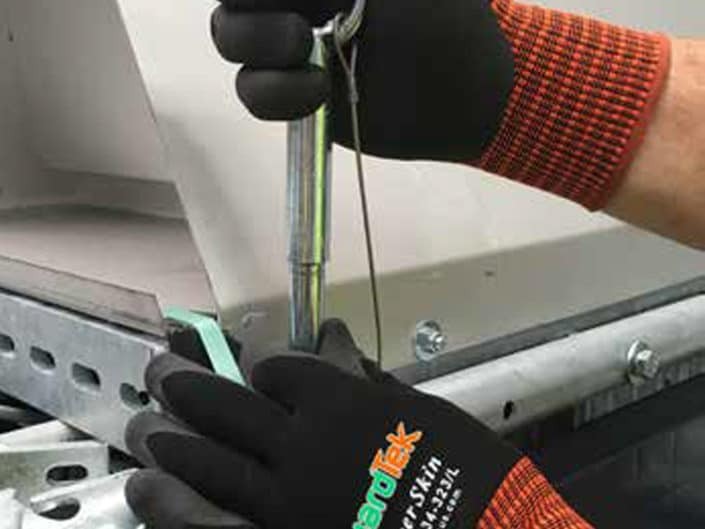 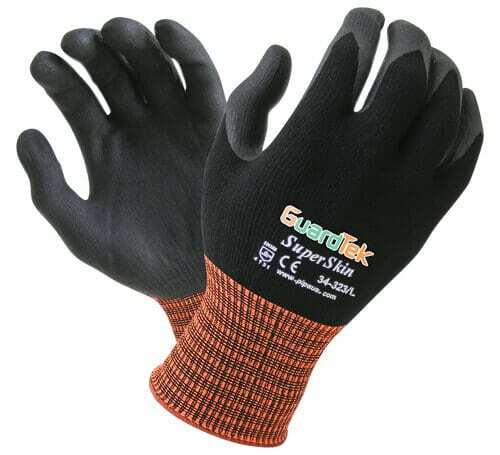 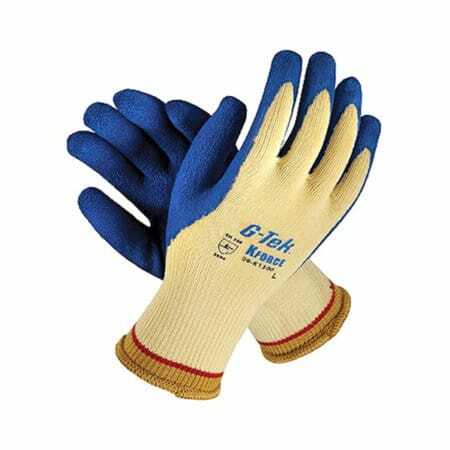 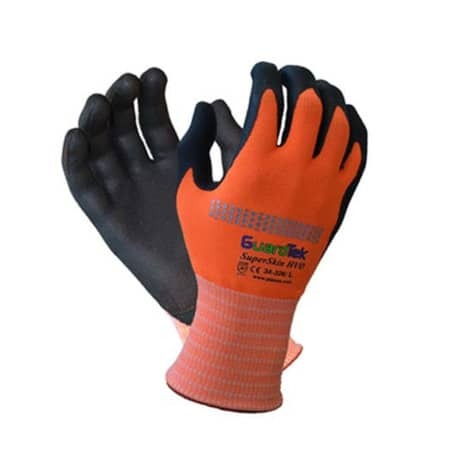 Selection option for various operational requirements include Abrasion and Cut resistant, Wet / Oily grip or Fully breathable Dry work performance.